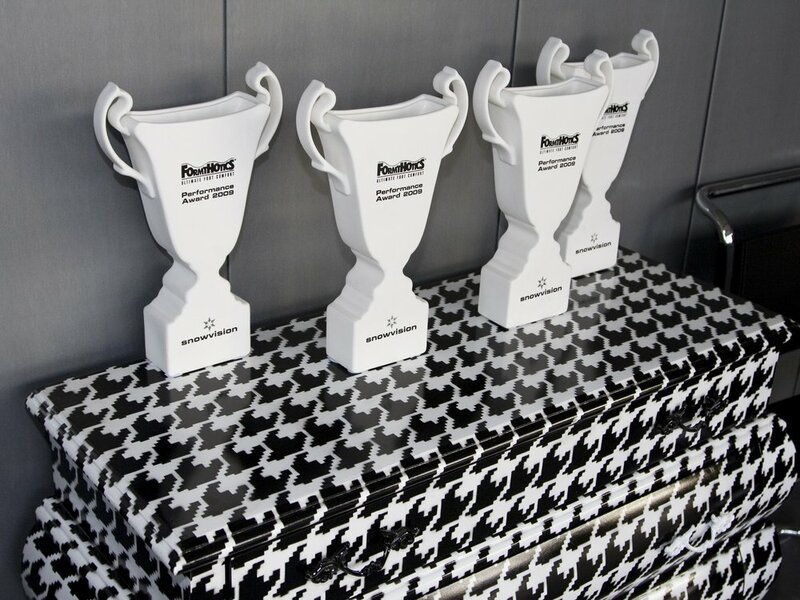 The Snowvision Foundation and Blackonwhite have hosted several fundraising events and awards to support New Zealand snow sports. License to Chill Party held in 2012. Snowvision event to raise funds for the New National Ski Team. 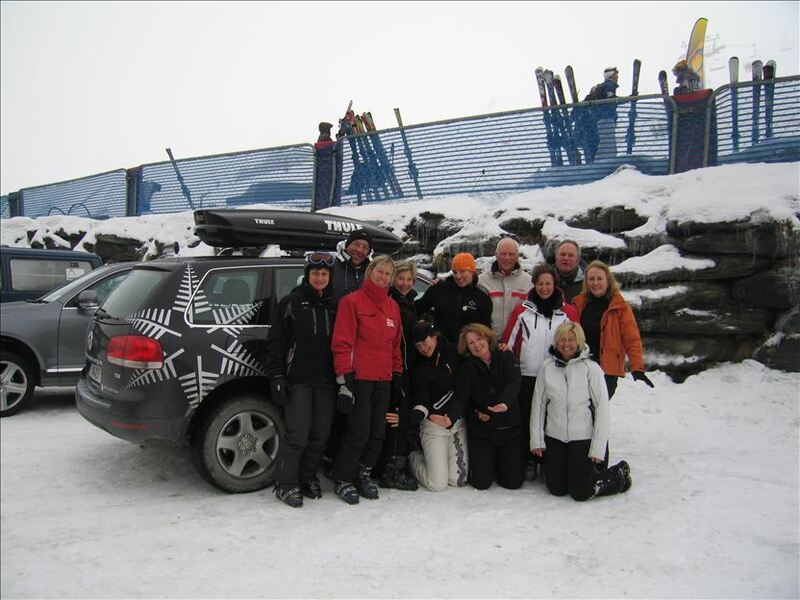 The Swedish Ski Team (pictured above with The Snowvision Foundation's Co-Founder and CEO Fiona Stevens) attended and donated an auction prize. Richard Mehrtens, Co-Founder and Chairman of The Snowvision Foundation. Launch of the Snowvision McKenzie Scholarships at Old Parliament Buildings, Wellington. Lady Shirley and Sir Roy McKenzie. Snowvision Seminar for the NZ National Ski Team with 2006 Winter Olympic Downhill Gold Medalist, Antoine Deneriaz. 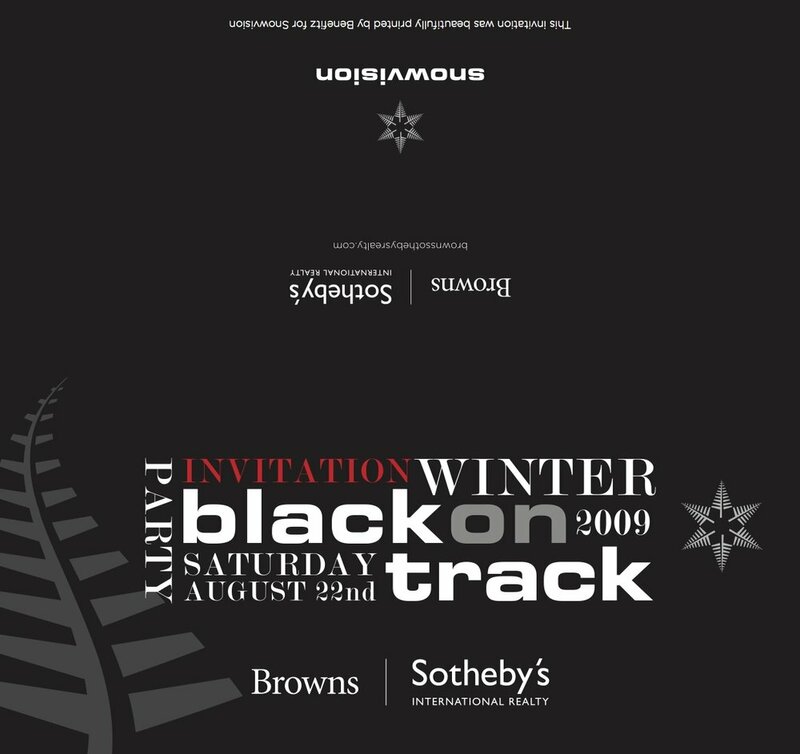 Invitation to the VW Blackonwhite Ski Days.